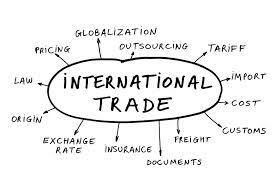 Trade : the backbone of the Global Economy. Why do countries trade ? What is the WTO ? What is the TTIP ?